Poker is a member of the card game family, which involves serious betting, and is widely played in clubs and casinos. The origin of poker is a top of many a debate as English actor Joseph Cowell stated in his memoirs that the game was first played with a deck of 20 cards in Louisiana in 1829, whereas, R. F. Foster is his 1937 edition of Foster’s Complete recorded that, “the game of poker, as first played in the United States, five cards to each player from a twenty-card pack, is undoubtedly the Persian game of As Nas.” Later, many game historians like David Parlett challenged the origination of poker in America as they proved its similarity with a French game called Poque. The first top-tier international tournament World Series of Poker began in 1970 and later followed by the World Poker Tour and European Poker Tour. The first poker strategy book named Super/System was published by Doyle Brunson. There are different varieties of poker that are popular in the global market these days, which include games like Straight poker and Stud poker. International poker stars earn huge amounts of cash from tournaments as well as enjoys the celebrity status like any other outdoor games, so here is the list of top 10 poker players of all time. American poker player and gambler David Edward Reese famously known as Chip Reese is widely regarded as the greatest cash game poker player in history. He achieved three Poker bracelets of World Series which are 1978 Seven-Card Stud Split with prize money worth $19,200, 1982 Limit 7 Card Stud with prize money worth $92,500 and 2006 H.O.R.S.E. World Championship with prize money worth $1,784,640. Reese also made it to the final table of World Poker Tour once, and his total tournament earnings exceed $3,500,000. He was inducted into the Poker Hall of Fame in 1991 and became the youngest living player to achieve that honor. To honor his contribution to the game, in 2008 David Chip Reese Memorial Trophy was inaugurated as an additional prize for the winner of the H.O.R.S.E. World Championship after his death in 2007. 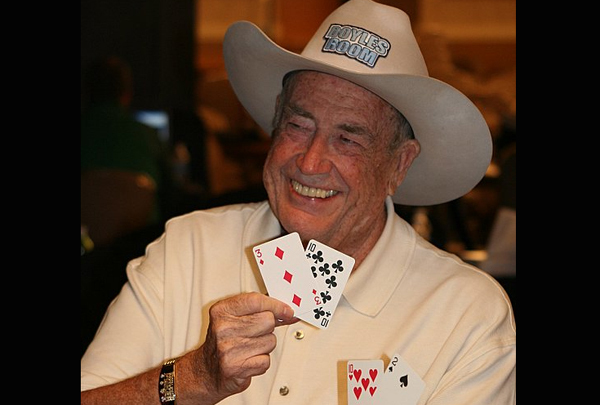 Former American poker player Doyle Brunson was nicknamed Texas Dolly and spent 50 years of his life playing poker and became the first player to earn $1 million in poker tournaments. He won ten World Series of Poker bracelets and twice became the main event champion with Highest ITM Main Event finish. He is one of the only three players to win the World Series of Poker Main Event twice consecutively and also one of the only four players to win the World Series of Poker more than once. 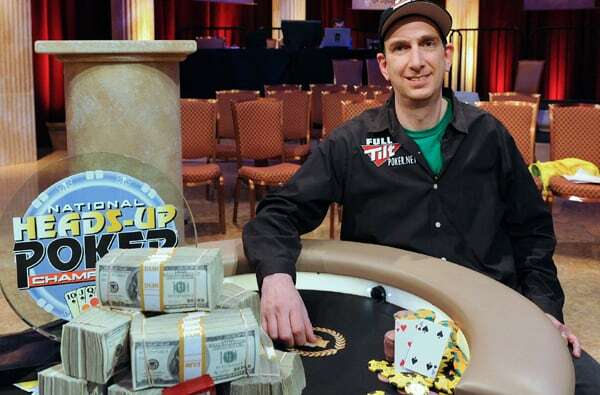 Brunson is also the first of only five players till now to win both the World Poker Tour and WSOP Main Event. His total live tournament earnings exceed $6,100,000 as of 2014. He was voted as the most influential force in the world of poker by Bluff Magazine in January 2006. Brunson was inducted in the Poker Hall of Fame in 1988. Former American poker player and gambler Stuart “Stu” Ungar played poker, blackjack and gin rummy throughout his life and is widely considered as the best Texas hold ’em poker and gin rummy player of all time. He is the only person to win Amarillo Slim’s Super Bowl of Poker three times and the only player beside Johnny Moss to win the World Series of Poker Main Event three times. He is one of the only three players to win the World Series of Poker Main Event twice consecutively in 1980 and 1981. Stu defeated Doyle Brunson in the 1980 World Series of Poker Main Event and became the youngest player to achieve that title and was nicknamed “The Kid”. 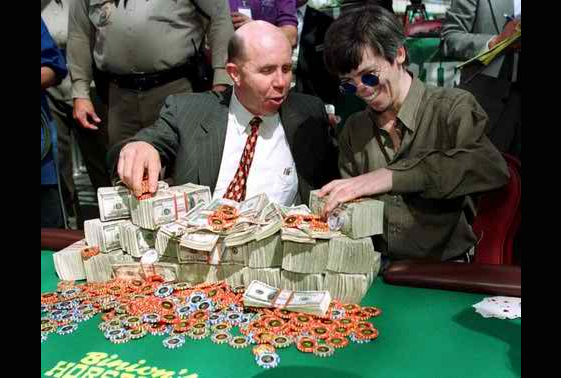 A 2003 film named High Roller: The Stu Ungar Story was based upon the life story of Stu and the 2006 ESPN documentary One of a Kind: The Rise and Fall of Stu Ungar won the Emmy Award. He was inducted in the Poker Hall of Fame in 2001. Professional poker player and former professional magician from Iran, Antonio Esfandiari, is the face of the United States’ first legal online poker site the Ultimate Poker. He achieved three World Series of Poker bracelets and also won the World Poker Tour championships twice till now. 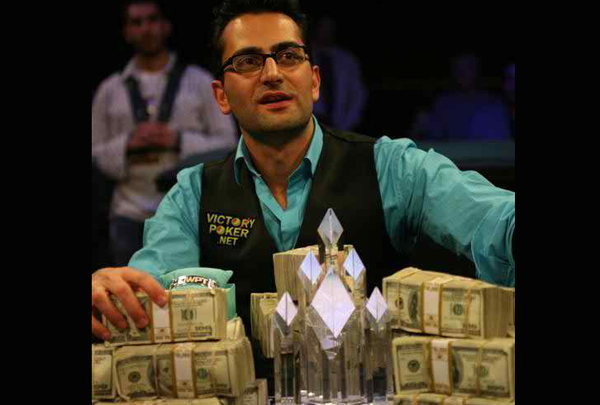 Esfandiari held the largest cash prize in the history of poker at $18,346,673 and also won nearly $1.4 million in his first World Poker Tour title at the L.A. Poker Classic in 2004. He designed a poker strategy game available for iOS named The Magician’s Secrets for Winning Tournaments on Insta Poker in 2012. With his total live tournament winnings worth $26,250,000, he was ranked as world number 14 on the Global Poker Index. Besides his active poker career, he also appeared in several Tv series which includes the 2014 Discovery Channel documentary called All In All Night based on Underground Poker. 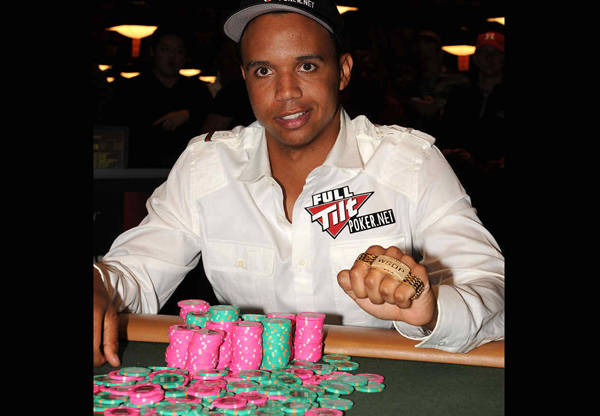 American professional poker player Phil Ivey is widely considered as the best all-round poker player of modern times in the world. He is often regarded as “the Tiger Woods of Poker” and was nicknamed “The Phenom” after winning three bracelets in 2002 at World Series of Poker. Phil won ten World Series of Poker bracelets and one World Poker Tour title till now in his career and also made it to the World Poker Tour final tables nine times. He appeared in World Series of Poker final table a record thirty-one times till now, just at the age of 36. Besides his career as an active poker player in international championships, Phil also established two companies Ivey Poker and Ivey League. Ivey Poker is a “play for free” poker App to compete against Ivey himself and several other pro players where Ivey League is a poker training site. 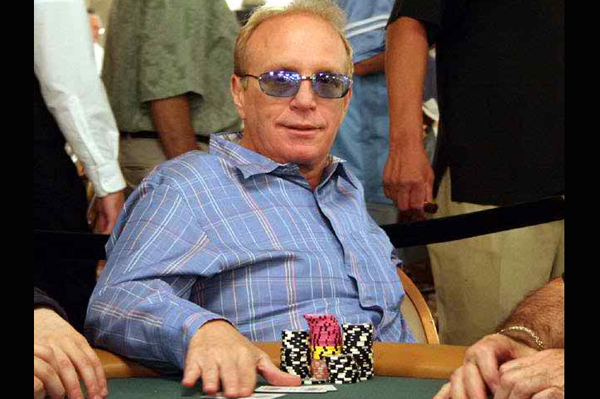 Former American gambler and professional poker player Johnny Moss is regarded by many as the finest players of 1970s. He started to gamble as a young boy and eventually won World Series of Poker main events three times which include consecutive wins in 1970 and 1971. 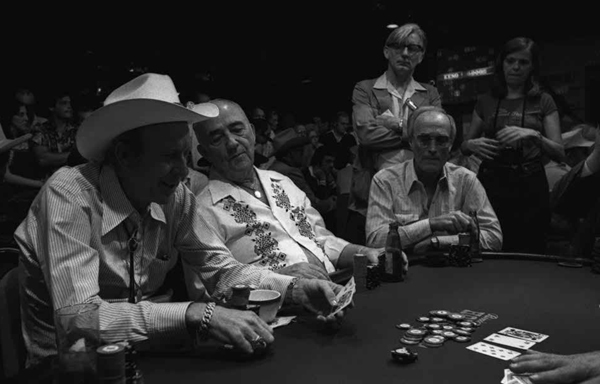 Johnny was the inaugural winner of the World Series of Poker Main Event by the vote of his peers in 1970. He also achieved World Series of Poker bracelets nine times during his career which placed him fourth overall in the all-time table after Phil Hellmuth, Johnny Chan and Doyle Brunson. His 1949 poker game against five-month long “heads up” Nick the Greek was the foundation for Al Alvarez’s best-selling book named The Biggest Game in Town. 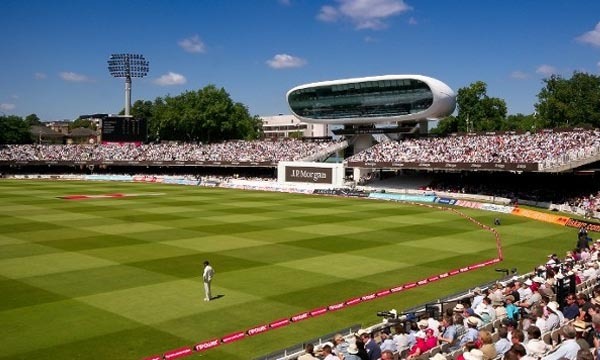 That game also often cited as the inspiration behind the World Series of Poker. He was nicknamed “The Grand Old Man of Poker” and was inducted in the Poker Hall of Fame as the inaugural member in 1979. American poker player Erik Seidel was originally the participant of backgammon tournaments for eight years and eventually started playing the stock market and then moved on to the world of poker. He was also one of the group members of Mayfair Club in New York City, which includes many famous poker players like Stu Ungar, Dan Harrington, Paul Magriel, Jay Heimowitz Howard Lederer and Mickey Appleman. He has achieved eight bracelets of World Series of Poker and made to the final table thirty-five times. Erik also reached the final table of World Poker Tour five times and won the championship once. His total live tournament earnings exceed $20,800,000 as of 2014 out of which he made $4,973,063 from World Series of Poker which placed him in the second position of all-time list. 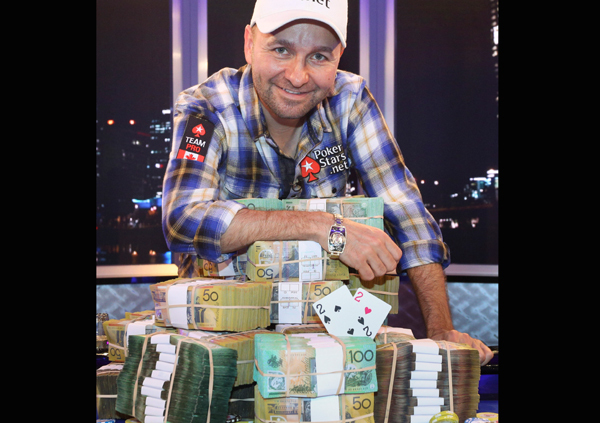 Canadian poker player Daniel Negreanu is the biggest live tournament poker winner of all time with his total prize money worth of $29,750,000 as of 2014. He has already achieved six bracelets of World Series of Poker and made to the final table thirty-one times. Negreanu is the first player in poker history to be named the WSOP Player of the Year more than once with his award in 2004 and again in 2013. He has won the World Poker Tour twice till now and made to the final table seven times and besides that, he also made to the final table of European Poker Tour five times. He was named World Poker Tour Player of the Year for the 2004-05 season. Daniel is the first player in history to appear in the all three World Series of Poker bracelet-awarding locations in Las Vegas, Europe, and Asia-Pacific. Besides his active poker career, he appeared playing against the Gambit as a poker player in the film X-Men Origins: Wolverine. 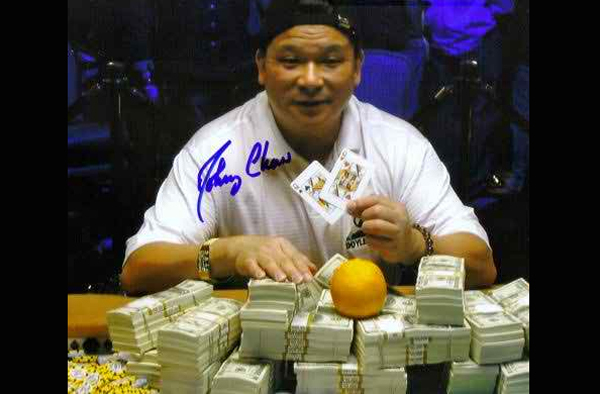 Chinese-born American poker player Johnny Chan dropped out of the University of Houston and moved to Las Vegas to become a professional gambler at the age of just 21. He is famous for keeping a “lucky orange” on the table in front of him. Chan won the World Series of Poker championship twice consecutively in 1987 and 1988 and also made to the final table twenty-seven times. He became the first player in 2005 to win ten World Series of Poker bracelets. He was nicknamed “The Orient Express” and was inducted in the Poker Hall of Fame in 2002. Besides his international poker career, he appeared in a cameo role playing against Matt Damon in the 1998 film Rounders. Chan also appeared as himself in 2009 Hong Kong movie Poker King. He launched an online poker club called ChanPokerOnline.com in 2007. 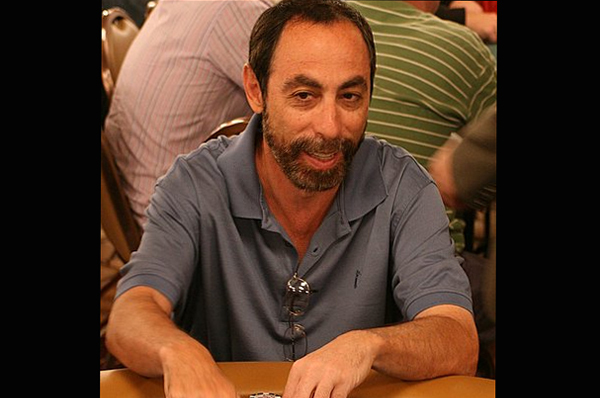 American professional poker player Barry Greenstein was nicknamed “the Robin Hood of poker” for donating his profit from tournament winnings to several charities and mainly donated $440,000 to the Children Incorporated. He achieved the bracelet of World Series of Poker three times and made to the final table seventeen times. Barry also made to the final table of World Poker Tour five times and won the championship twice. Besides live tournaments, he also plays online under the alias name “barryg1″at PokerStars. His total live tournament earnings exceeded $7,500,000 as of 2014 out of which he made $2,676,821 from World Series of Poker. Besides his amazing career as an international poker superstar, he earned the bachelor degree from the University of Illinois at Urbana-Champaign in computer science and pursued post-graduation studies for a Ph.D. in mathematics. Massachusetts Institute of Technology students first formed a group to play Blackjack by using card counting techniques and more sophisticated strategies to beat casinos, which they successfully did worldwide since 1979 till the starting of 21st century. There are many other stars like Phil Ivey, who are charged for using illegal methods like card counting and edge marking. There are more chances of hall of fame in poker in the coming days as the market of international poker is already going through a huge boom while also adding the online casinos with them.